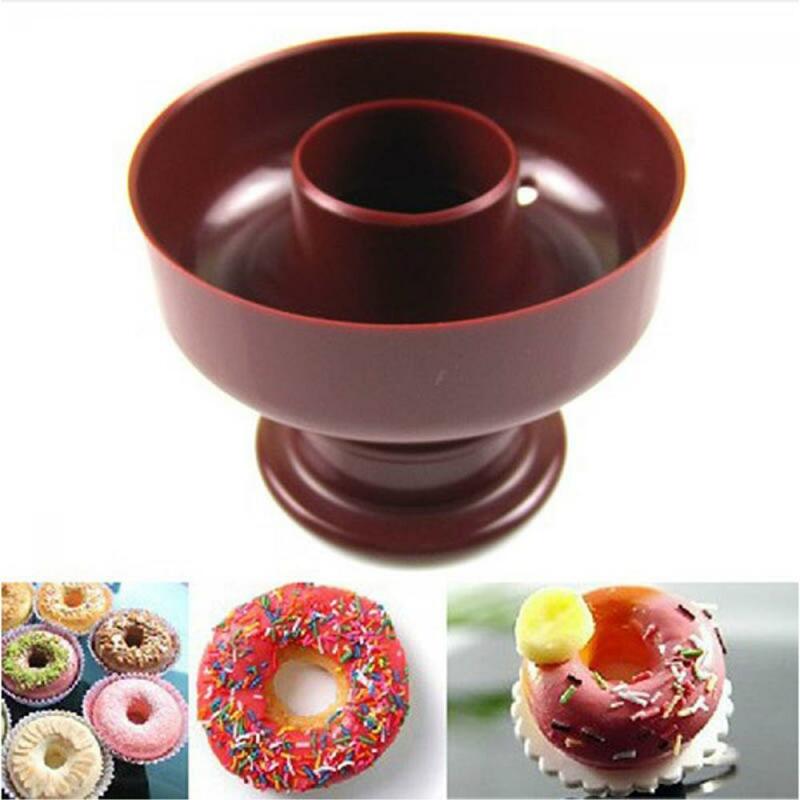 1Pc Donut Doughnut Fondant Cake Bread Maker Toast Cutter Sugarcraft Dessert Mold DIY Baking Tools - start from 1.69 USD. Nice choice finding products in China. Bitcoin payment support.